Other Other special specification as per client's requirement or drawings. 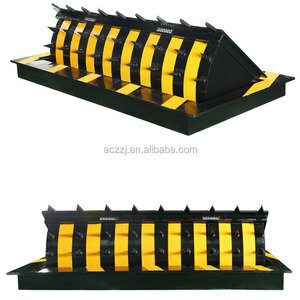 If you are interested in our products, just feel free to contact us . 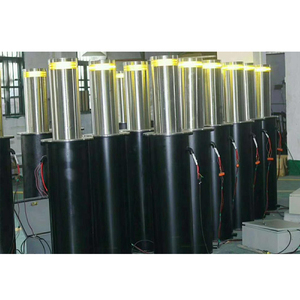 2.There are strict inspection in our company to control the quality. 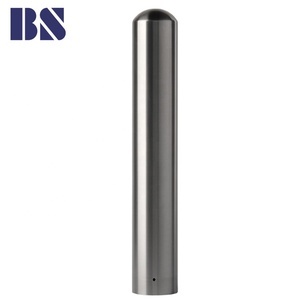 1 YRS Hangzhou Bollard-Security Equipment Co., Ltd. 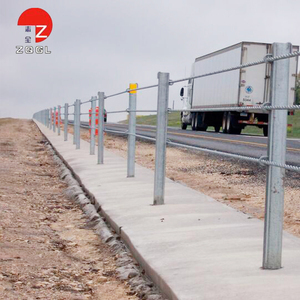 This type of wire rope safety barrier is a kind of highway fence keeping vehicles within the limits of correct way. Meanwhile the wire ropes are galvanized for keeping the cable free of corrosion and rusting. 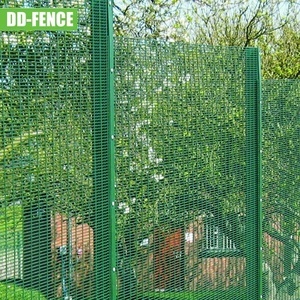 After tension, the reflection will be reduces and the ability to preventing vehicles from skidding off the road can be enhanced. 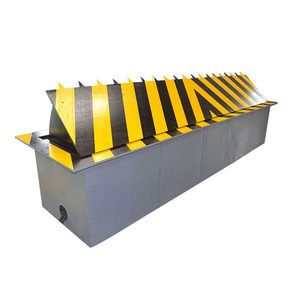 1 YRS Hebei Doudou Metal Fence Products Co., Ltd.
1 YRS Hunan SINOE Engineering Machinery Co., Ltd.
2 YRS Shandong Honestly Electric Power Equipment Co., Ltd.
4. The below items and situations are not included in the range of free service. 4.1. The user does not follow the instruction and case any damage of the product. 4.2. The user installs or uses the product in wrong ways cause damage to the control system. 4.4. If you need other price term,please kindly contact me anytime. 7.What benefit will you get9 Your client satisfied on the quality. You can get good reputation from your market and obtain more orders. 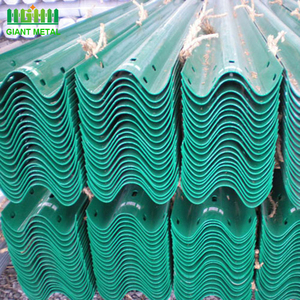 3 YRS Liuzhou Minghua Zinc Steel Profile Co., Ltd.
13 YRS Guangdong Yaolong Metal Technology Co., Ltd.
10 YRS Zhejiang Kylight Industry Co., Ltd.
Alibaba.com offers 15,059 security road products. About 23% of these are traffic barrier, 6% are other roadway products, and 1% are building coating. 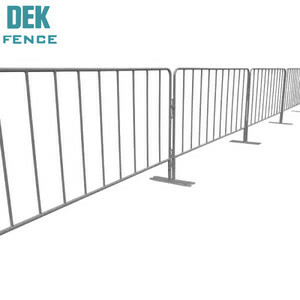 A wide variety of security road options are available to you, such as steel, metal, and pvc. You can also choose from free samples, paid samples. 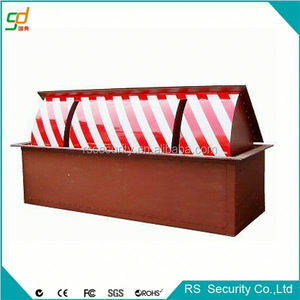 There are 15,059 security road suppliers, mainly located in Asia. The top supplying country is China (Mainland), which supply 100% of security road respectively. 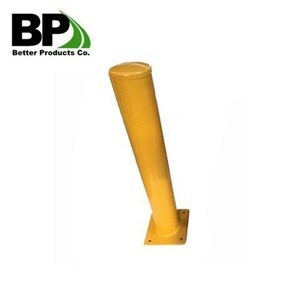 Security road products are most popular in North America, Western Europe, and Domestic Market. You can ensure product safety by selecting from certified suppliers, including 4,936 with ISO9001, 1,819 with Other, and 839 with ISO14001 certification.